One of the most important phase of the first visit is the vaginal ultrasound we would like to apply particularly on the third day of the menstruation. 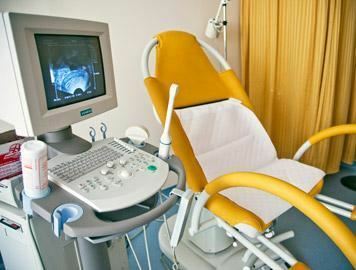 Vaginal ultrasonography preferred due to higher quality than the abdominal ultrasonography does not give any harm and it takes approximately 10 minutes. The purpose of basal ultrasonography is to view the ovary capacity of the women which is reduced by age. 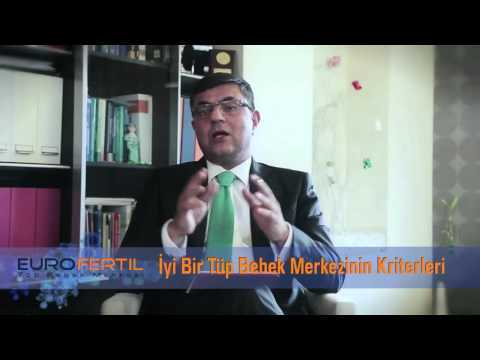 Ovary capacity is the most important and effective parameter in the treatment plan of patients. This procedure investigates whether or not there is any anomaly with the appearance of the uterus (double uterus, polyps, intra uterine adhesive and cataract). Tubes are examined for any expansion (hydrosalpinx), and damage. What does Ultrasonography Tell Us?